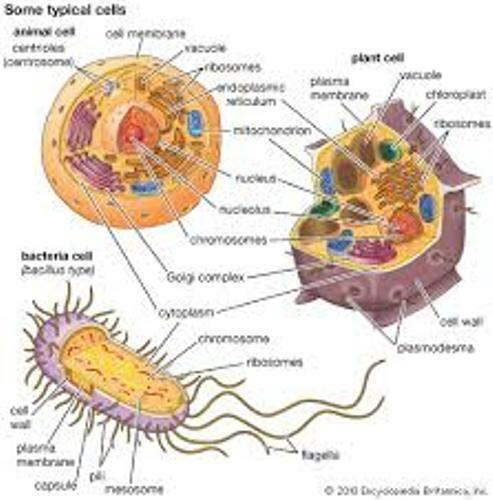 The animal cells are included in eukaryotic cells. The DNA in the animal cells is located within the nucleus. 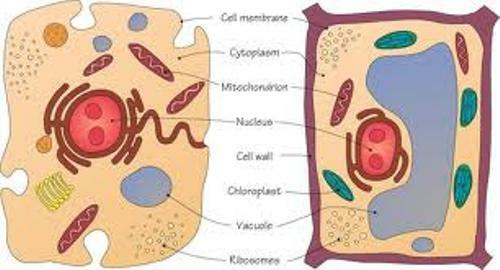 Moreover, it also has small cellular structures and membrane bound organelles. Let’s find out the function of the organelles in animal cells. They are used to generate the enzyme and hormones. Therefore, the animal cells will get sufficient energy. The plant cells have cube or rectangular shape. They have similar size. The animal cells have the irregular shapes in various sizes. 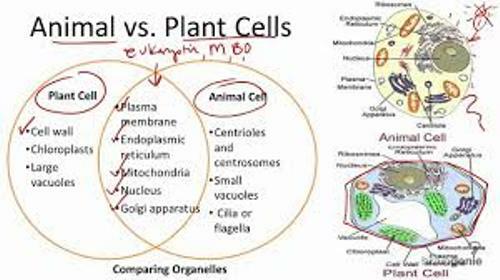 The structures in plant cells that you will not find them in the animal are the plastids, a cell wall and a large vacuole. Can you tell me the function of plastids? They are used to help the plants saving and harvesting the important substance. The structures in animals that you will not find in plants include cilia, flagella and lysosomes. 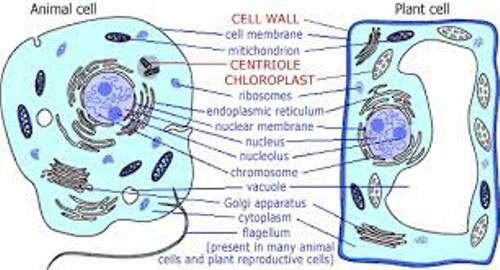 There are some interesting organelles that you can find in animals cells. One of them is microtubule. 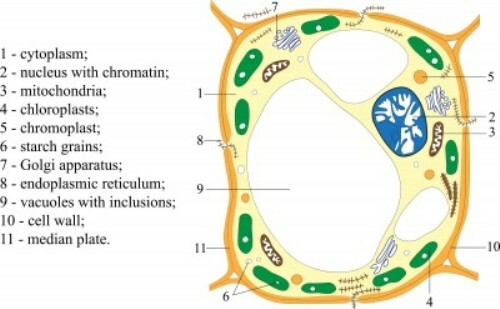 The main function is to shape and support the cell. The energy inside the cell is generated by mitochondria. It is also the site for the animal respiration. The cells of plants are designed to support the production of food. Compared to other living organism, plants can make their own food. Get the plan cell in Aloe Vera facts. Even though the plants take a lot of water, the shape of the cells will never enlarged it is due to the rigid cell walls. Photosynthesis is the process conducted by the plants to make their own food. Do you have any questions on facts about animal and plant cells?